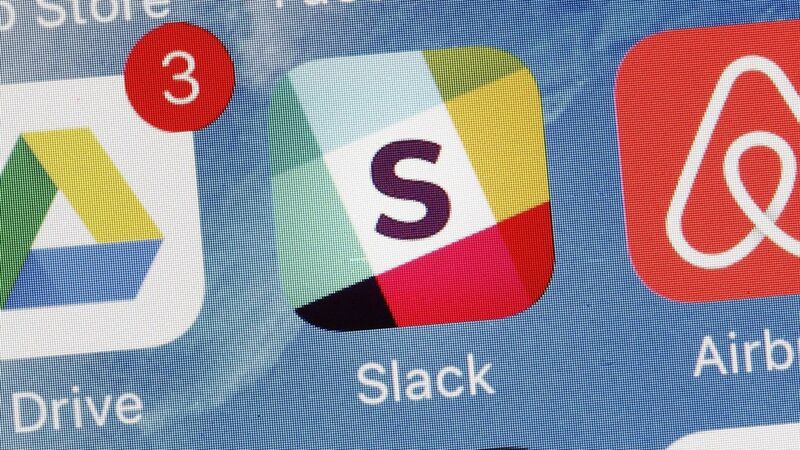 Slack goes after the big customers: Despite being a tool for organizations and companies by nature, workplace chat tool Slack didn't make a deliberate push to service "enterprise"-sized customers until now. Slack announced on Tuesday that it has already signed Capital One, Paypal, and IBM as its first enterprise clients. Over the last few years, Slack quickly became a Silicon Valley darling thanks to its quirky design and popularity among startup teams. It also quickly raised large rounds of funding and its valuation shot up to over $1 billion very early. But its user growth began to somewhat slow down a few months ago, and it had yet to prove whether it could compete for the largest customers and continue to justify its valuation. Apple makes a comeback this quarter: After a disappointing fourth quarter last year, the tech giant posted record revenue and iPhone sales. The App Store saw $3 billion in purchases in December alone, and Apple's overall services category continues to grow. It's also making headway in Greater China, though sales are still in decline there.